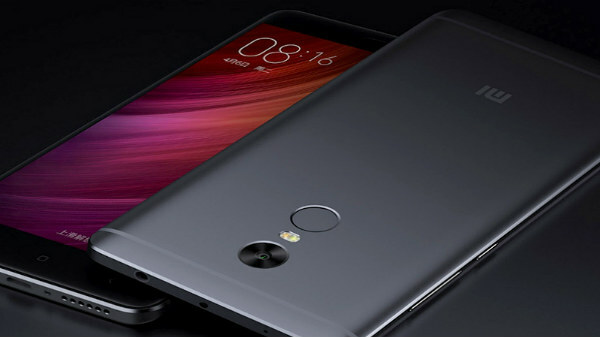 The Redmi Note 5 Pro which was spotted on GeekBench was seen using a Snapdragon 660 chipset. Xiaomi Redmi Note 5 Pro is one of the most well-received smartphones all over the globe. The smartphone which was released back in February 2018 has some pretty solid hardware packed inside which allows for premium user experience. Xiaomi Remi Note 5 Pro shipped with Android v7.1.2 Nougat out-of-the-box and has received stable MIUI 10 based Android 8.1 Oreo already. Now, it appears that the smartphone is all set to receive the latest version of Android which the Android 9 Pie. The Xiaomi Redmi Note 5 Pro running on Android Pie was spotted on the popular benchmarking platform GeekBench, cites a report from GizmoChina. If the Redmi Note 5 Pro receives the Android Pie update then this would the second most major Android update which it will be receiving. 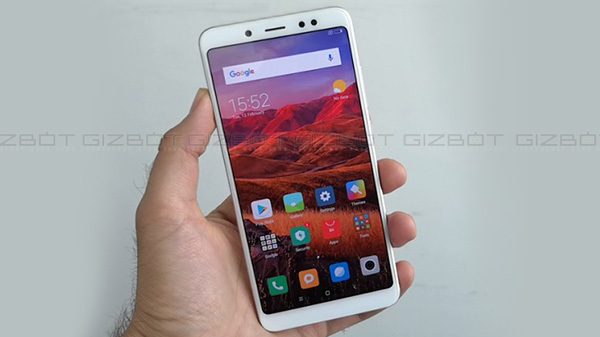 While the Redmi Note 5 Pro is powered by a Snapdragon 636 SoC, the device spotted on GeekBench was seen using a Snapdragon 660 chipset. This does sound interesting as it appears to be an upgrade over the standard Snapdragon 636 processor onboard and should improve the device performance noticeably. 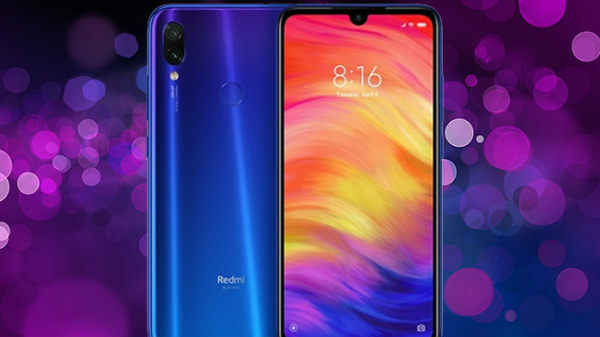 Besides, the Redmi Note 5 has also been spotted on GeekBench running on the latest Android Pie UI. It is currently unknown if the update will make its way to the devices anytime soon and Xiaomi is yet to make any official announcement on the same. Just to recall, the Xiaomi Redmi Note 5 Pro is a mid-range offering by the Chinese tech giant. The device carries a price tag of Rs 13,999 in here in India. 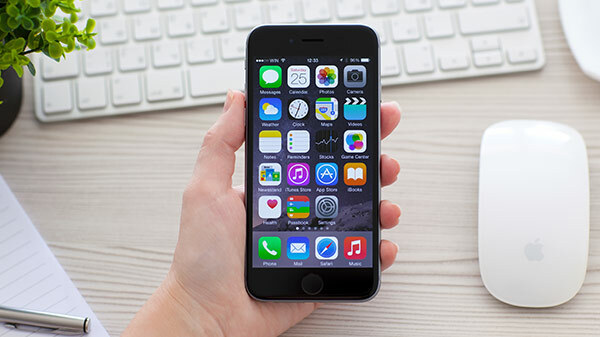 The smartphone features a 5.99-inch IPS LCD display panel that has a screen resolution of 1080 x 2160 pixels. In terms of optics, you get a 12 MP + 5 MP dual camera set up at the rear with LED Flash. The rear camera comes with HDR, Beautify 4.0, AI-based selfies and other features. Up front, the smartphone makes use of a 20 MP Camera with LED Flash. The smartphone comes with face unlock, that unlocks the device in under 0.2 seconds. The Redmi Note 5 Pro is powered by an octa-core Snapdragon 636 CPU paired with Adreno 509 GPU. The device comes in 4/6GB RAM and 64GB onboard storage which is expandable to 128GB via microSD card.